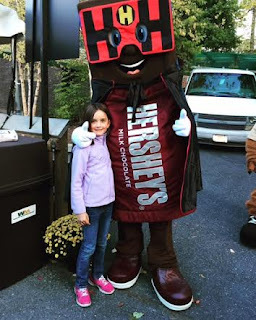 My love for Hershey is no a secret: from their amazing chocolate to being on location at Hersheypark, I'm a fan. Last year we visited during my favorite time of year at Hershey: Christmas. It's a magical season to enjoy the Sweetest Place on Earth, and I came back with 10 Ways to Celebrate the Holidays at Hershey. 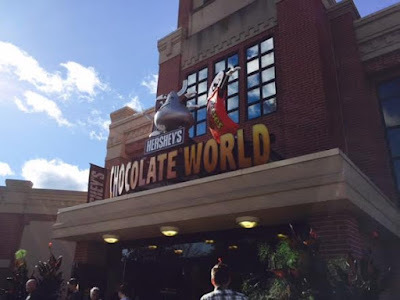 This past summer, I gave you a quick update on What's New in Hershey, PA. 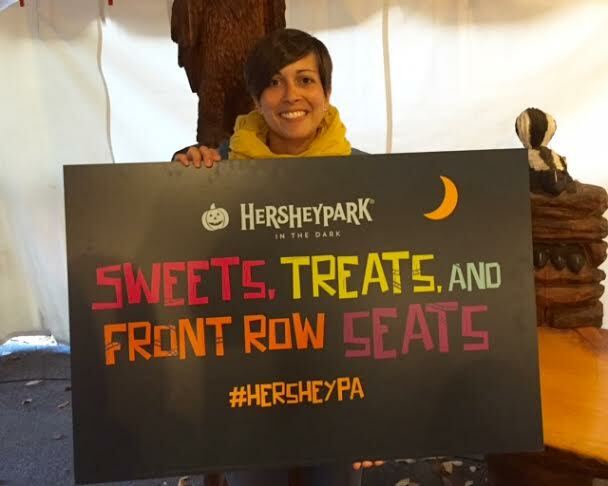 This weekend, I had the opportunity to try a *new* season in Hershey: fall. I'd never given much thought to visiting Hershey in what I thought was the "off season." And, boy, was I way wrong. There is SO MUCH happening these few weeks before Halloween. And let me tell you. Hersheypark in the Dark SPOOKTASTIC! 13 thrilling roller coasters, including the newest Hershey 'coaster, Laff Trakk, and four Dark Ride Experiences. A Trick-Or-Treat Adventure through Hershey's Chocolate World Attraction and Hersheypark. Flashlight tours during Creatures Of The Night at ZooAmerica. We started our weekend at ZooAmerica, which I'd never been to. The idea for a Halloween actually started with ZooAmerica in 1979 (the Halloween activities at Hersheypark were added in 1995), in answer to the question, "How can we make Halloween fun for young people?" 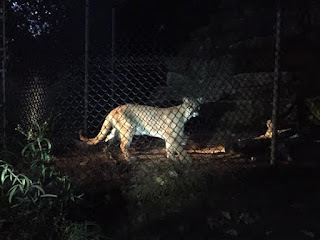 They decided to make it fun AND educational by opening the zoo at night and allowing kids to learn about nocturnal animals. 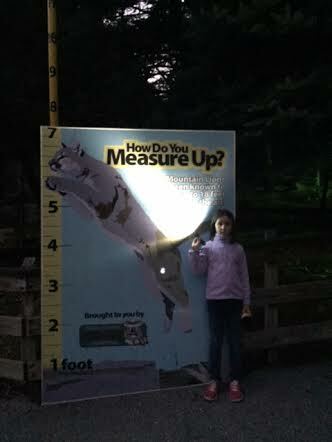 It was SO fun seeing how the animals are so active when the sun goes down. Along the way, there were tables set up with ZooAmerica employees, giving hands-on demonstrations and lots of great tid-bits of information. Afterwards, we hopped the bridge over to Hersheypark. Characters were in costume, and the smells of cider and pumpkin wafted through the park. The feeling was festive, as many visitors were adorned in costumes, taking art in the trick-or-treating adventures the park had to offer. 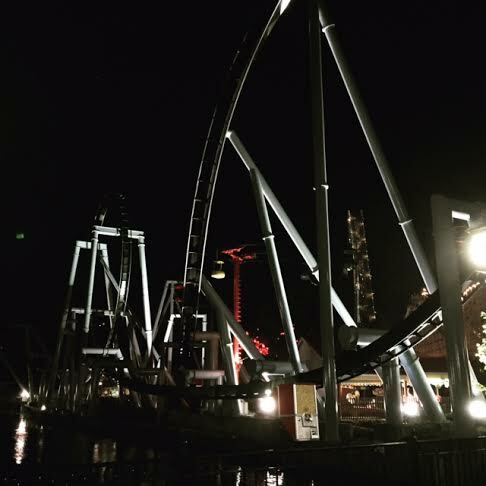 Hersheypark: all dark and twisty. We couldn't visit Hershey without stopping by one of our favorite attractions: Hershey's Chocolate World! This time of year there is trick-or-treating, and, let's be honest: it's the perfect place to stock up to fill your Halloween candy bowl! But, it's always best to start with the Hershey's Great American Chocolate Tour ride (it's free!) where you can learn about the bean to bar process. 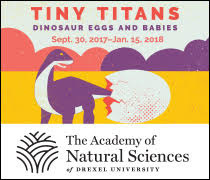 The best part is that the tour ends with a piece of chocolate for everyone! 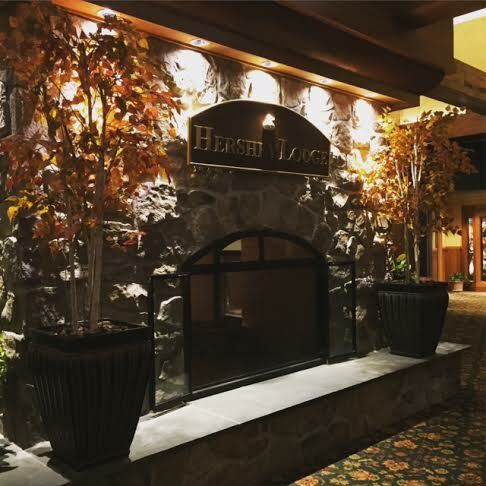 As always, the Hershey Lodge is the perfect host for an autumn Hershey getaway. Not only are the accommodations fantastic and the food delicious, but the seasonal activities abound! There's never a dull moment, with an activity schedule including Broomstick Bingo, S'mores Roast, Character Visits, Trick-or-Sweet Quests and more! 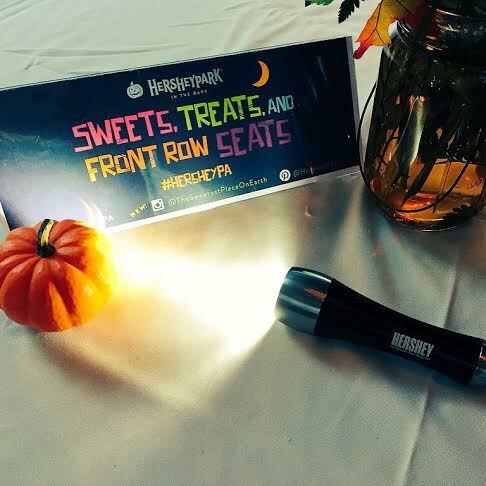 There are still a few weekends left to experience Halloween in Hershey, so get yourself there! Hershey PA is online, Twitter and Instagram. Hersheypark is online, Facebook, Twitter and Instagram. Dining in Hershey is on Instagram. ZooAmerica is online, Facebook, Instagram. Hershey Lodge is online and Facebook. 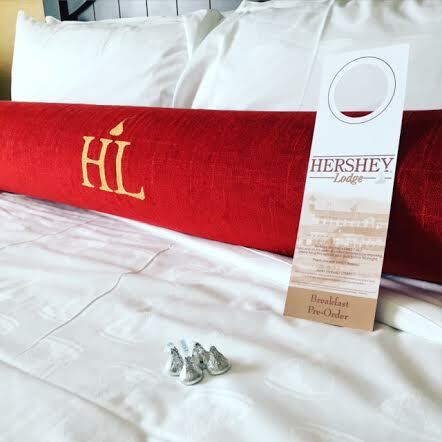 Disclosure: I was invited to the media preview of Hershey in the Dark, and provided with lodging and tickets to activities. All opinions expressed are my own.